Traditionally, wines have been sold under the name of the producer or a brand name created by them. There have always been a few exceptions, mainly retailers such as Berry Brothers and the Wine Society putting their own name on wines they have bought in, but this trend has increased greatly in recent years. Virtually every supermarket has its range of own label wines – some have 2: a basic selection sold on price and a premium range which often includes some interesting bottles which are excellent value. ‘Tesco Finest’ and ‘Sainsbury’s Taste the Difference’ are examples of this latter category but others do the same – they just spring to mind because they’re my 2 nearest supermarkets. These premium ranges often involve the supermarkets’ own wine buyers (these days generally Masters of Wine or other well-qualified individuals) working with producers to craft something that reflects the local style but would also appeal to the tastes of customers – and, because the supermarkets can buy in bulk, prices are usually very attractive. But, it’s not just the supermarkets who do this. I’ve already mentioned the Wine Society, whose ‘Exhibition’ range is particularly good, but, now, Majestic Wine Warehouse is joining the party with their bottlings under the ‘Agenda’ label. The examples I’ve tasted so far are well up to standard and excellent value. It’s difficult to pick just one but their Portuguese red from the Daó region (a real bargain at £7.99 if you buy as part of the ‘mix 6’ offer) is certainly worth trying. 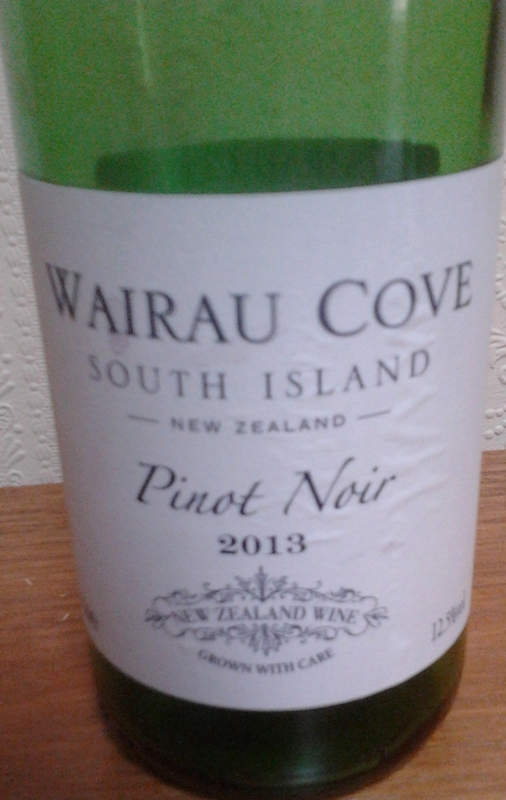 It is just so drinkable – soft and rounded with flavours of cooked plums and herbs. A hint of oak gives a savoury edge and there are the gentlest of tannins. For me, this makes perfect every day drinking, especially to accompany some mildly spicy sausages. And that’s exactly what these premium own label ranges are designed to do: nothing fancy, just good drinking at sensible prices.